A great opportunity to purchase a building plot situated in this superb position on within the grounds of Tetney Golf Club. 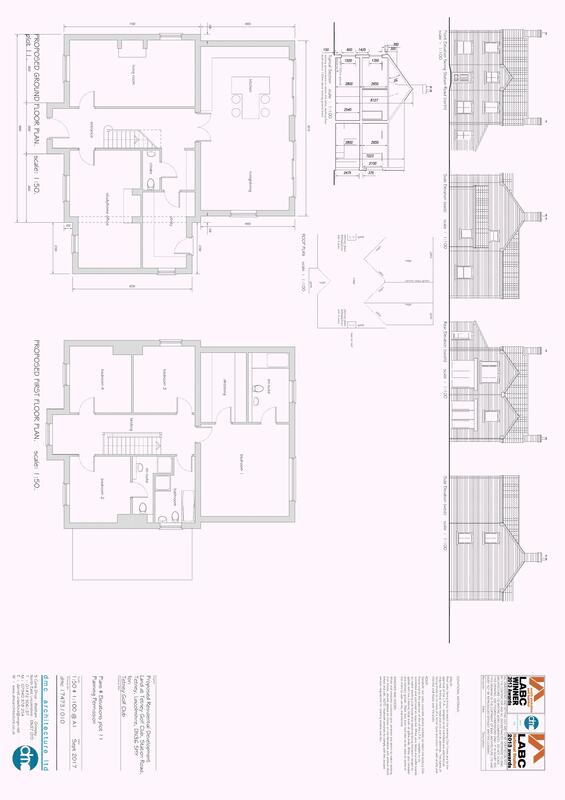 The plot has full planning permission for a detached house over two floors with a detached double garage. Access is via a shared road at the rear of the plot. Well proportioned entrance with coat area. Access to the living area. Lovely open plan living/dining/kitchen area with allowance made for the kitchen fitments for those buyers reserving early enough. Access to the two double bedrooms and the shower room. Walk in storage cupboard. Master bedroom with French doors to the rear. This versatile room could also be used as a second reception room for those wishing to do so. A second double bedroom with double glazed window to the rear. Allocated parking to the front and the added bonus of a garden to the rear.